Your guide to coding bootcamps, classes and schools in Austin. Lumenbrite specializes in software skills training and consulting for digital media and marketing. Our team consists of expert designers and developers with deep knowledge bases and extensive experience, who have worked with a broad cross-section of clients and collaborators. We are innovators, technologists and creators who help creative professionals, publishers, developers, and businesses create, publish, promote through rapid and effective learning and solutions. Galvanize is an education company that blends the lines between learning and working. They believe in creating easy access for anyone who has the drive and determination to jump into the tech world - especially in data science, engineering, and entrepreneurship. They campuses are home to founders, students, VCs, mentors, and other folks who are engaged and excited to level up their career. 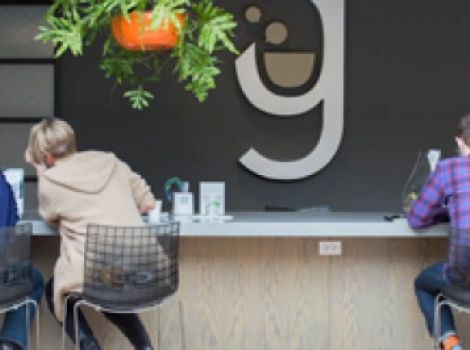 Galvanize now has nine campuses: Austin - 2nd Street District, Seattle - Pioneer Square, Boulder - West Pearl, Denver - Platte, Denver - Golden Triangle, Fort Collins - Old Town, San Francisco - West SOMA, Phoenix - Warehouse District, and New York City - West SOHO. The Iron Yard is the world’s largest and fastest-growing code school. The company’s mission is to create exceptional growth and mentorship for people and their ideas through tech-focused education. 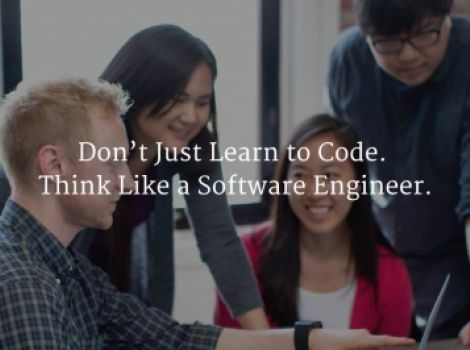 The school offers full-time and part-time immersive programs in Back-End Engineering, Front-End Engineering, Mobile Engineering and Data Science. More than 600 people have graduated from The Iron Yard’s programs. 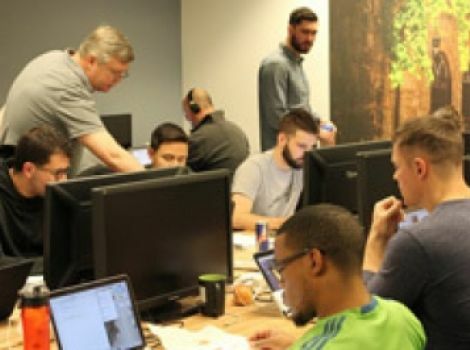 Typical graduates of The Iron Yard’s 12-week programs are prepared to start new careers as software developers by graduation. 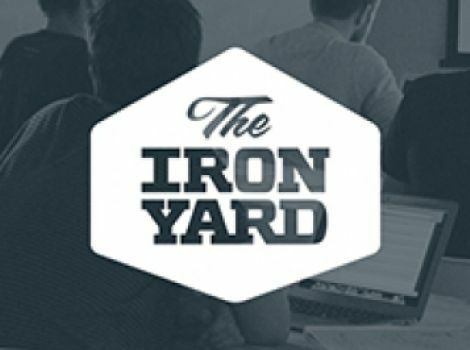 The Iron Yard’s locations include 19 campuses in the U.S. and one in the UK. For more information, visit http://theironyard.com/. Austin Coding Academy is Austin, Texas' premier coding school. Our part-time,evening classes from 6:30pm - 900pm, two nights a week, allow full-time employment while preparing students for their next career move. 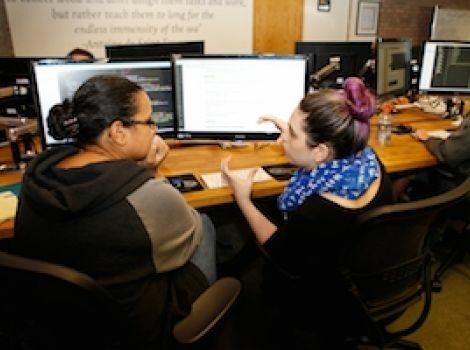 With thirty weeks of instruction, a student may go from beginner to entry level developer, or may choose singular courses to supplement their current career path. Austin Coding Academy's network of support includes Instructors, full-time professional developers who are subject matter experts, and industry-leading Learning Teams; peer groups providing a scaffold for design thinking and interactive, applied learning. Our focus is to ensure our students are achieving their objectives through their educational journey with Austin Coding Academy. We accomplish this through positive, quality, current and relevant learning outcomes. Austin Coding Academy provides career search and interview preparedness workshops in addition to growing students' skills in leadership, communication, presentation, and project management. Whatever direction students' coding education may take, ACA is there to help them realize their greatest potential as the best value in coding education.